Wander a real winter wonderland. Find thrills exploring scenic nature trails by snowshoe, ski or sled at a national wildlife refuge. Some refuges lend you the equipment free! Here are some refuges made to order for snowy fun. The Adirondack Mountain Club (ADK) is pleased to announce it will be hosting Winterfest, part of National Winter Trails Day on Saturday, January 10, 2015 at the Heart Lake Program Center in Lake Placid, New York. When you spend three or four months of the year in near-perpetual darkness, a good light in almost mandatory. That’s where the Snow Peak Lapel Torch comes into the equation. Fimbulvetr – A new direction in snowshoes. Fimbulvetr – A new direction in snowshoes. 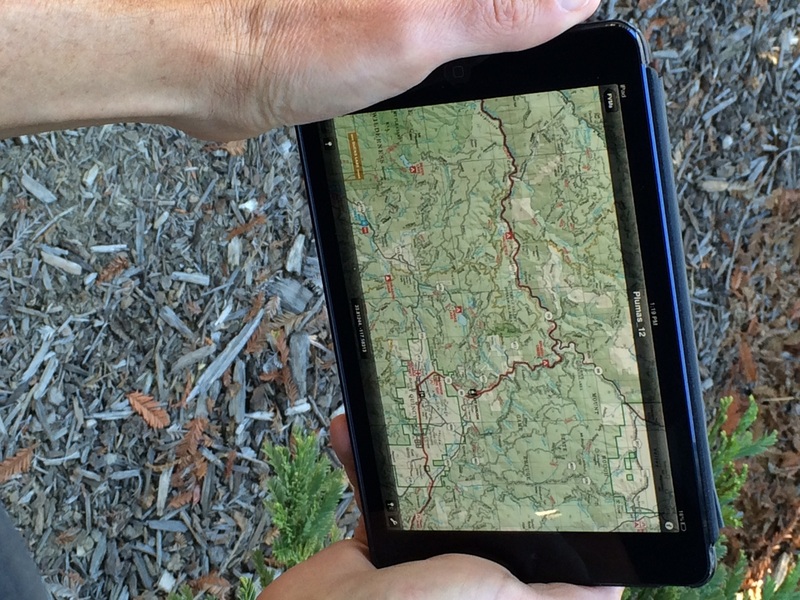 For backcountry professionals. Made in Norway. Visit http://www.fimbulvetr.no for more information. Happy 10th Anniversary, Snowshoe Magazine! 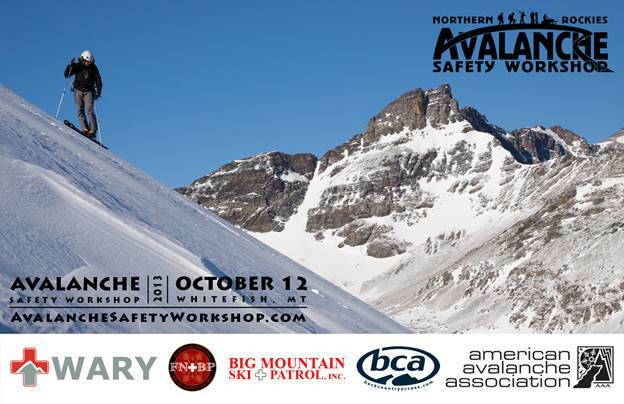 The third annual Northern Rockies Avalanche Safety Workshop (NRASW) will take place Saturday, October 12, 2013 from 8am until 4:30pm at the Grouse Mountain Lodge in Whitefish, Montana. This past February, Snowshoe Magazine covered the Winter Mountain Games Presented by Eddie Bauer — appearing for the second time on Vail Mountain in Colorado. In partnership with Tubbs Snowshoes and iNeverSolo.com, Snowshoe Magazine is giving away a pair of Tubbs FLEX ALP snowshoes (either men’s or women’s). For more details, visit https://www.ineversolo.com/giveaway/. Store owners, managers and buyers from over 100 outdoor retail businesses representing more than 400 retail doors voted on the most innovative and engaging marketing campaigns in this year’s Outdoor Industry Awards presented by Outdoor USA Magazine. SnowSports Industries America (SIA) is organizing children’s winter apparel donations for the New York City-based charity Kids in Distressed Situations (K.I.D.S.) to help children in New Jersey and New York still suffering from the storm’s impact three months later. Winter Trails Day is Saturday, January 12, 2013. 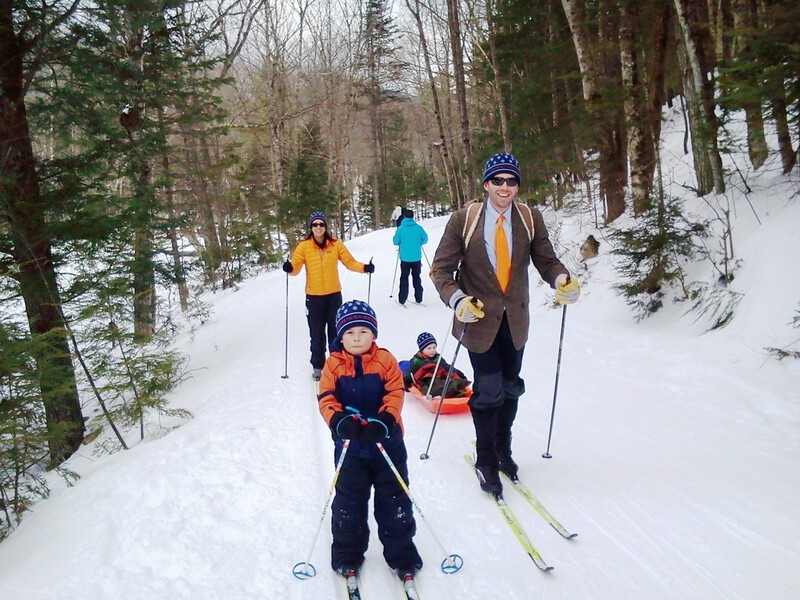 Enjoy a day of free snowshoeing and cross-country skiing. North Carolina-based base layer manufacturer, ColdPruf, announced today the latest expansion to the company’s growing product line with the addition of the Premium PerformanceTM base layer. Members of the 2012 United States National Team, Eric Hartmark of Minnesota and Jared Scott of Colorado, will be competing in the 2013 La Ciaspolada snowshoe race in the Val di Non of Northern Italy on Jan. 6. Mt Seymour has been recognized as the number one snowshoe friendly ski resort in North America by Snowshoe Magazine. Vermont’s resorts have been hard at work planning and prepping millions of dollars of improvements for winter fun. The Denver Nordic Ski Association (Ski Denver) is pioneering urban skiing in the mile-high city. To make it a reality, popular local artists Opie Gone Bad, Dave Tamkin and Chris Webb will play a free concert on October 22. For a free day of snowshoeing and cross-country skiing, join your fellow winter sports enthusiasts for Winter Trails Day on Jan. 12, 2013. When purchasing a boot for every day wear and tear, do you care that its abrasion-resistant outsole has superior traction and that the leather upper is “WeatherSealed” (whatever that means)? Dog sled and snowshoe designers and builders Paul & Darlene Bergren of Minot, N.D., are among the recipients of the 2012 NEA National Heritage Fellowships, the nation’s highest honor in the folk and traditional arts. Osprey Packs announced their sponsorship of the 2012 Climb Against the Odds, the Breast Cancer Fund’s annual mountaineering expedition for breast cancer prevention. Explore the Nordic trails in British Columbia and win a prize in BC Nordic’s “Nuts for Nordic 2” photo contest. It’s simple: hit the trails, click, upload and vote for your favourite photos. The snow conditions haven’t been kind to snowshoers this season. That’s no secret. For those lucky enough to have snow, they had to creative with finding the right trail. As Spring Break approaches, travelers are searching for one final snow-filled mountain get together. 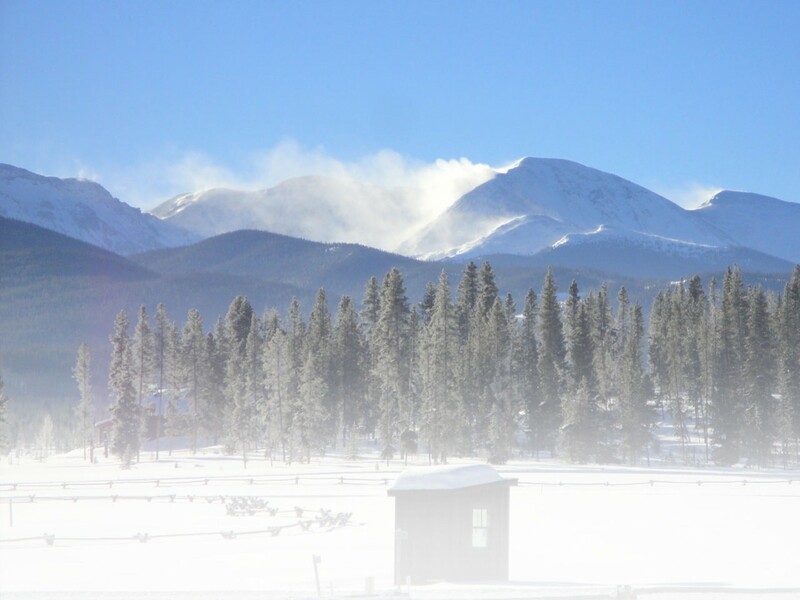 The breathtaking Estes Park is one of the most stunning and undiscovered snowshoeing location, perfect for the much-needed mountain escape. Atlas Snow-Shoe Company, the leader in snowshoe innovation and snowshoe racing, is the official snowshoe sponsor of the inaugural Teva Winter Mountain Games in Vail, Colo., February 10–12, 2012. The United States Snowshoe Association, established in 1977, is pleased to announce that it will continue to offer the All-Military Division as part of their 2012 Dion Snowshoes U.S. National Snowshoe Championships in Frisco, Colorado, February 24-26, 2012. 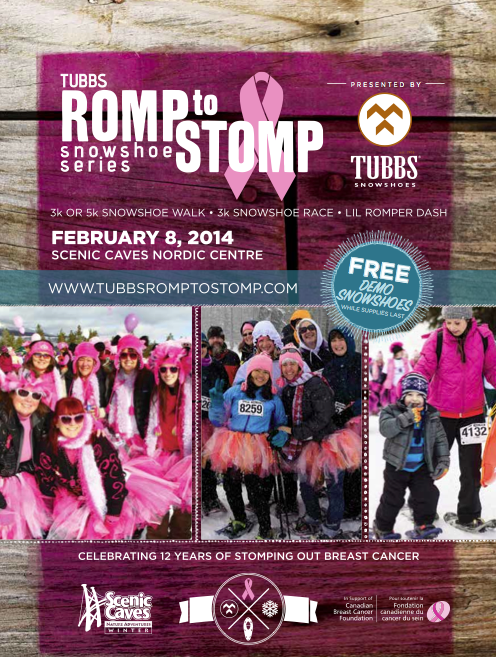 The tenth annual Tubbs Romp to Stomp Out Breast Cancer at Stratton Mountain raised over $91,500 for the VT/NH Affiliate of Susan G. Komen, with funds still rolling in. Cascade Designs announced the 2012 launch of a new MSR SureLock pole line featuring a patent-pending, positive-locking adjustment system that eliminates pole slippage. So, what gear made it into the backpacks of our gear reviewers after the holiday gift-giving surge? From traction gear to emergency gear, Snowshoe Magazine has a few recommendations from our reviewers and some readers. In this video, Snowshoe Magazine reviews The North Face snowshoeing combo: Perception Jacket, Mountain Pants, Snow Beast Boots and the Patrol 34 Backpack. Looking to pursue cross country skiing, in addition to snowshoeing? This video – provided by ORS Cross Country Skis Direct – offers detailed information on how to choose the right pair of backcountry-telemark boots and bindings. Looking to pursue cross country skiing, in addition to snowshoeing? This video – provided by ORS Cross Country Skis Direct – offers detailed information on how to choose the right pair of backcountry-telemark skis. To purchase the Chaco Arbora Tall Waterproof Nurl boots, click here. Looking to pursue cross country skiing, in addition to snowshoeing? This video – provided by ORS Cross Country Skis Direct – offers detailed information on how to choose the right pair of sport-racing skate skis, boots, bindings and poles. The 2011/2012 ski season will mark the grand opening of the newly reinvented Canyons Resort as it introduces more on-mountain enhancements in 2011 than any other U.S. ski resort. Canyons will open this Friday, November 25, at 9 a.m.
At Outdoor Retailer Winter Market trade show this past January, Cascade Designs unveiled its 2011-2012 MSR Snowshoe line. The eight models in the line feature a variety of the best and newest technical features exclusive to MSR snowshoes. To purchase the KEEN Brixen Low, click here. As in past seasons, the United States Snowshoe Association (USSSA) goes through an arduous planning process for its regional qualifying snowshoe race series and its championship event. The 2011/2012 season is no exception. In fact, it's a preseason of positive developments for the USSSA and its snowshoe racing team. The USSSA is adding new sponsorships, new events, and is adding a race registration solution for event participants. One of the first backpacks I owned back in the 80s was a Kelty external frame. It was a solid pack – aluminum frame and all. It's hard to find an external frame pack nowadays, especially a reliable one. And they're not ideal for snowshoers. Nonetheless, I found one that any shoer should consider. Continuing my series on Batman's preferred outdoor clothing and gear, I now focus my attention on the Nau Asylum jacket. This hardy, three-layer winter garment is waterproof, windproof and an all-conditions masterpiece – particularly suited for harsh, snow-covered environments. Snowshoers, pay attention! Designed with Batman in mind (not true), the Deuter Freerider Pro 30 is a pack that can stash a lot of stuff. Most importantly, it can stash a set of snowshoes to its front – protected by a combination of hypalon and Deuter Ballistic materials. The best way to test the structural integrity of any backpack is to drop a 15-pound bowling ball – from a distance of 10 feet in the air – into the main compartment. If it doesn't rip a hole through the bottom of the pack, continue with testing its durability by filling it full of honey and allowing wild animals to have their way with it. In that same line of analysis, spray it with pheromones and once again allow wild animals to have their way with it. If it remains relatively intact thereafter, the pack is most decidedly a decent product and should be endorsed as such. I've always been a big supporter of MSR's water filtration products. In fact, I still own and use an older model from the 90s. And it works great! But what I've been suggesting to fellow snowshoers and hikers is to use the SteriPEN in conjunction with a filtration system – especially on long backcountry trips. ...and when the two are combined, you have a badass all-weather jacket that is lightweight and lets the sweat out as you move swiftly on the trail. In other words, the eVent fabric breathes via a Direct Venting Technology – as it's referred to. Instead of multiple steps in the breathing process, the eVent fabric does it in one step; it vents directly out of the jacket, simple. However, while it seems uncomplicated, the GE-owned eVent is a force/fabric to be reckoned with – especially in the cold weather elements. Engineered for technical outdoor pursuits and even the coldest of snowshoeing adventures, Sherpa Adventure Gear's combination of the Mantra Jacket, Himal Pant and Renzing Hat combines modern-day fabrics with Nepalese influence. There are few people that I've crossed paths with that truly inspire moments of respectful pause, followed by intense excitement for their life's aspirations. Maria Icenogle is one of those people. At the age of 29, she will embark on a journey that will most likely mold and shape her life forever – a challenging hike via the Appalachian Trail. Wearing the Oboz Firebrand II shoes – strapped in snowshoes or snowshoe-free – is like wearing a bulletproof vest for your feet. Or better yet, the Firebrands are like robotic moon shoes that are engineered for an all-terrain galactic jaunt. They resemble a pair of rock climbing shoes on some crazy steroids – enough to make even Barry Bonds wince. Although lightweight, the Firebrands are shockingly sturdy and rigid. Normally, this is not the best way to describe a comfortable shoe. But what the hell – I done did it. While visiting the 2011 Outdoor Retailer Winter Market trade show, I met with the good people at powerhouse company, 3M. As you may know, 3M owns several brands, including ScotchGard, Post-it, and many others. 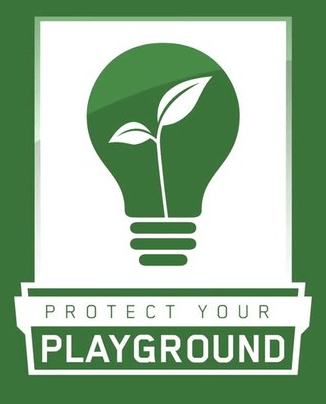 3M also owns Thinsulate – the “secret ingredient” for insulating a number of products in today's outdoor industry. My Thinsulate experience – aside from The North Face jacket hanging in my closet – ignited some hope for my existing footwear. The Thinsulate Thermal Insoles offered a footwear revival and supported the further use of some of my favorite pairs of shoes. A must-have jacket for the spring is the Variant by Marmot. This crossbreeding of thermal insulation and Polartec PowerStretch fabric sets the Variant apart from its competition in the same hybrid category. I've mentioned it before, and I'll mention it again: Merino wool is all the rage nowadays. The difference with many companies is how the wool is handled before going into commercial production and the overall design of the gear. Icebreaker stands by its wool, which originates in the mountains of New Zealand. The company also stands by its designs. I believe the Icebreaker's socks are designed and manufactured with snowshoers in mind: They wick-away moisture, protect with an additional layer, and are designed to support all foot types. They can also withstand a great amount of pressure and abuse during a long snowshoe race or backcountry outing. The Hydro Flask accomplishes what the traditional water bottle cannot – no harmful plastics, only environmental-friendly reusability. It's a workhorse in my gear arsenal (and has been for several months). It keeps your drink hot for 12 hours. Or it keeps it cold for 24 hours. It doesn't sweat. Its stainless steel, double-wall, vacuum-sealed structure is virtually impenetrable. It also has a lifetime warranty; it's recyclable and is freeze-proof. And that's just scratching the surface. Mile High Mountaineering's Colorado roots are infused with a passion for the outdoors and some entrepreneurial balls of steel (yes, the phrase "balls of steel" was used in place of boring words like gutsy or courageous). The Québécoise – also known as citizens of Québec City – embrace the snow. They embrace it out of necessity. Yet, that embrace doesn't come at a loss of love for winter, but an appreciation. To accurately capture how the Québécoise live happily with long winters and a consistent deep snow pack, you must celebrate with them. From the ice sculptures that rest outside the doorways of quaint retail shops to the elaborate Carnaval de Québec, the winter season is a reluctant lover that sometimes outlasts its stay. But it's a love affair that the Québec City townspeople choose to observe – using the sculpting of snow and ice as the Carnaval's founding fascination. Within this fête is an appreciation for winter sports and the city's rich history. Snowshoeing is no exception. Behind every snowshoer in Québec, you'll find a passion and devotion for the city … and Canada. Recently, I was asked to compile a list of top snowshoeing locations around the world for the Glenfiddich Explorers website. This was a unique opportunity to place the sport of snowshoeing “front and center” on a premium brand's online community. Sign me up! After some careful consideration – and working with some of the best snowshoeing guides – I was able to construct a list of snowshoeing locations that I believe represent some of planet Earth's prime travel destinations.